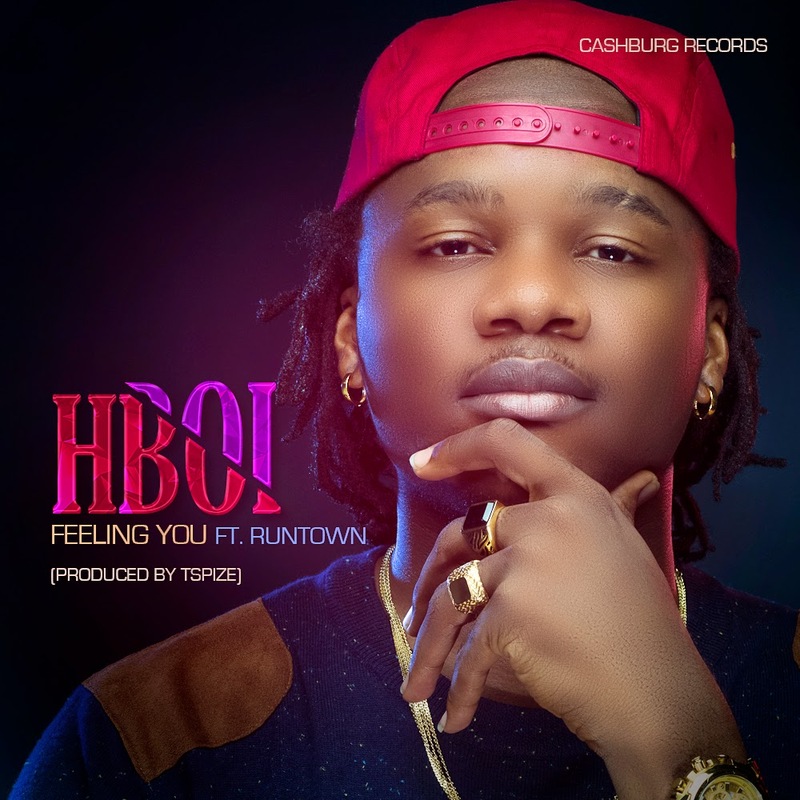 Cashburg Records' front-man HBoi releases a brilliant single produced by Davido's Aye producer Tspize and featuring Gallardo crooner Runtown.The mid-tempo cut which lies on a Tspize crafted groovy strings driven instrumentation inspired by high-life is christened "Feeling You". Hboi and his guest deliver a fresh and stellar duet that will definitely top charts and probably stand the test of time. The potential smash hit arrives a few months after Hboi made his successful debut into the music industry with previous singles "Together" and the romantic "Love Song" which charted and enjoyed massive airplay on television/radio stations stations across the nation. Listen, download, share and enjoy "Feeling You"!